Make your iPhone 7 PLUS unique with your own personalised phone case. Pick a photo, choose a pattern or logo. Your design, your choice! 3 colour choices for your Hard Case - black, white or transparent. Make your own personalised phone case for the iPhone 7 PLUS. 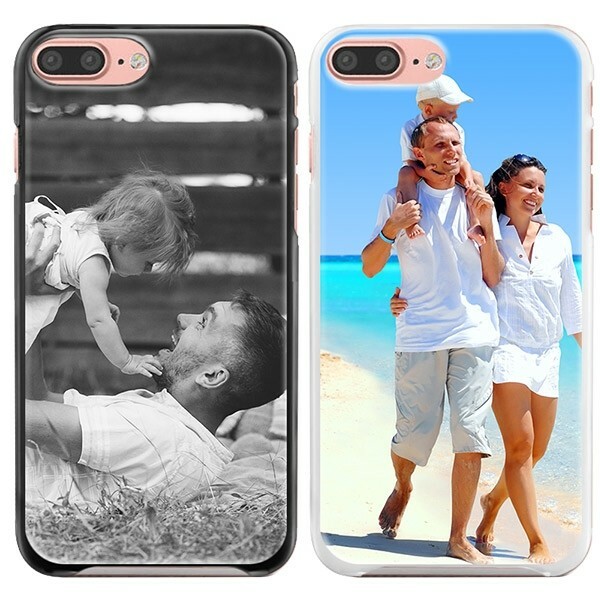 Creating your own personalised phone case for the iPhone 7 PLUS couldn't be easier! Simply use our online designer and pick a photo, create a unique design, logo, text or anything else you fancy. Do you want to treat yourself or perhaps need a gift idea? You can make your phone case special, your way. Really make your iPhone 7 PLUS unique with this case and keep it protected with this hard cover. Create a Hard Case in a style that you envision. 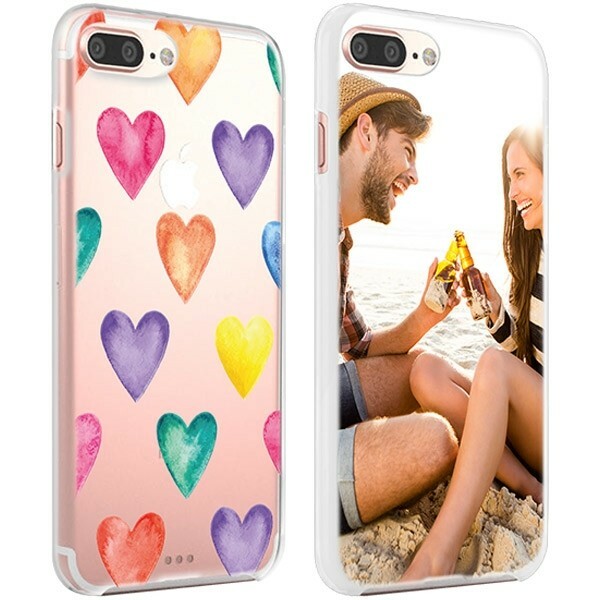 Here at GoCustomized you can design your own iPhone 7 PLUS Hard Case for the. Choose from 3 colours, black, white or transparent for the base of the Hard Case and we can print your ideas, photo or text directly on to it. Our iPhone 7 PLUS cases aren't just for personal use, we can also print personalised phone cases for your company. Simply upload your company logo in the designer module, add a quote or personal piece of text to finish it off. If you need any help designing your personalised iPhone 7 PLUS Hard Case, feel free to contact our support! Quick delivery for your custom case! 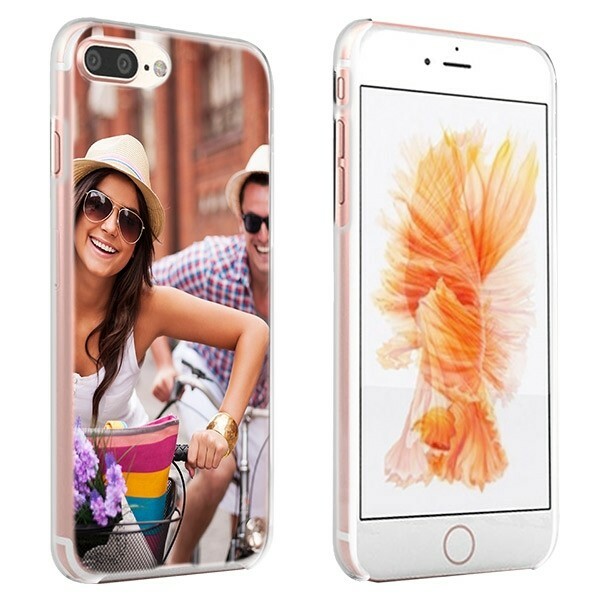 We understand that you want to have your personalised phone case as soon as possible. We ensure that your hard case is on its way to you within 24 hours of purchase. Should there be any issue with the delivery of your iPhone 7 PLUS Hard Case, simply send us an email at support@gocustomized.co.uk and we will make sure we resolve the issue.